Capacity : 2000 kg at fork height from 85 mm. to 175 mm. 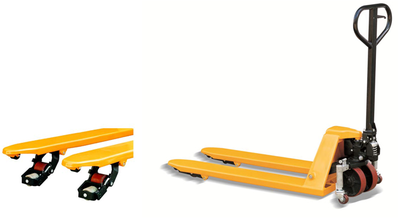 Capacity : 1200 kg at fork height from 185 mm. to 205 mm. Copyright 2005-2012 www.greatasiatrading.com All rights reserved.